On September 28, 2012, Ohio Senate Bill 337 went into effect. The new law is also known as the “Collateral Sanctions” bill and removes some restrictions connected to job searching for ex-offenders. 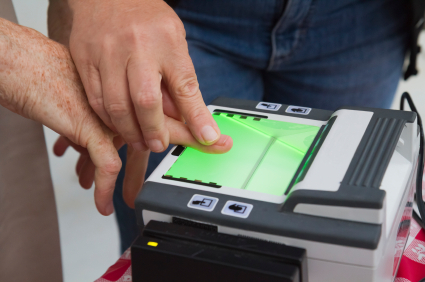 This new law has affected the FBI and Ohio BCI fingerprint process and has altered their fingerprinting turnaround times. The minimum fingerprint turnaround time for anyone who has had an arrest is currently 45 days, but can take up to 90 days. Please note: This only affects the turnaround time of fingerprint requests, not Selection.com’s other background check reports. The Ohio Bureau of Criminal Investigation (BCI) is no longer able to release charges that are dismissed, or that do not have a disposition. 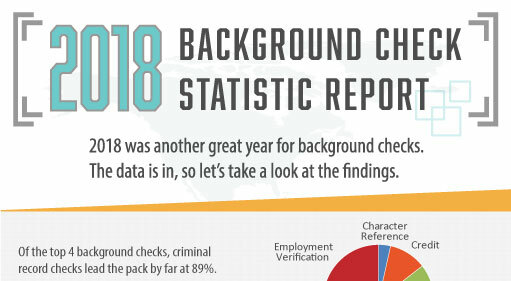 This has created a backlog for background checks for individuals that have criminal history. According to BCI officials, the backlog does not affect background checks that do not have criminal history, and those background checks are still processing within the normal turnaround time. BCI reports that its current computer system is not designed to easily remove the charges that can no longer be released from individuals’ reports. This, combined with the problem that many charges do not have a disposition attached and now have to be researched, has caused the backlog. BCI is working to make changes to systems that will allow the agency to process all background checks within 30 days, but at this point does not know how long it will take for all the changes to be put into place. We recommend that employers submit their fingerprint background check requests as soon as possible for new and potential hires. 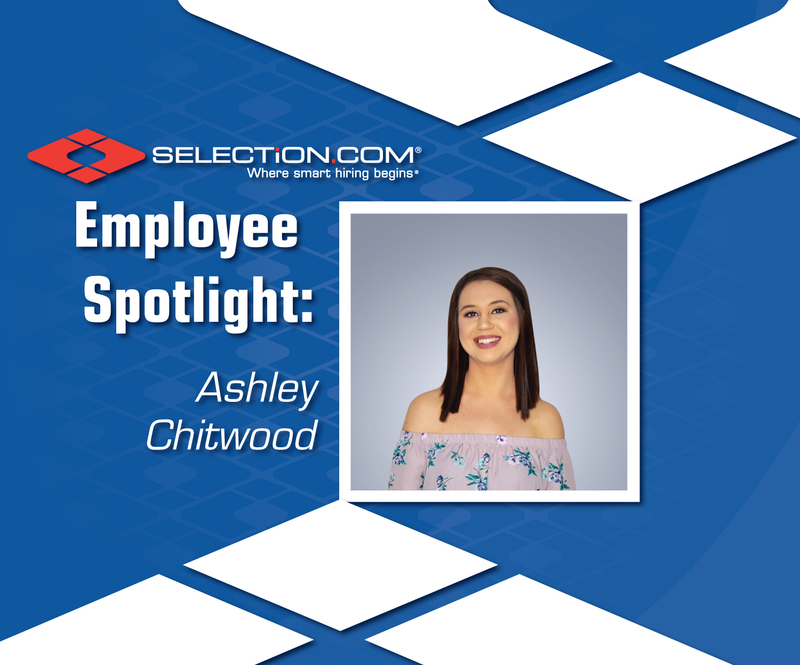 Selection.com will continue to monitor the situation and notify you of any changes. Expands offenders’ ability to apply to have their criminal records sealed to one felony conviction and one misdemeanor conviction, or two misdemeanors. Reduces the penalties for driving with a suspended license when that offense is not a central factor in the crime and allows the Ohio Bureau of Motor Vehicles to create a repayment plan for license reinstatement fees. Allows courts to grant limited driving privileges when a license is suspended because of violating a child support order. Allows judges to consider a parent’s incarceration when determining earning capacity for child support. Decreases the penalty for use or possession of marijuana paraphernalia to a minor misdemeanor. Certificates of Qualification for Employment. These judge-granted certificates would relieve specific legal job barriers for eligible people with criminal records who could demonstrate their rehabilitation. 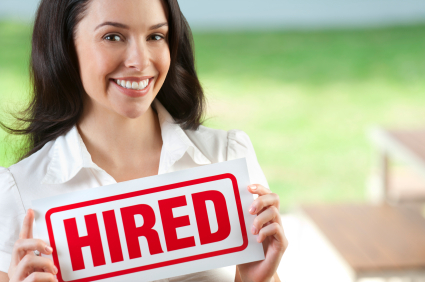 Also, employers that hire Certificate holders would be protected from negligent-hiring liability. Reduces criminal-record-based restrictions for cosmetologists, optical dispensers, salvage-yard dealers, construction-trade workers, hearing-aid dealers and fitters, and security guards. To read Ohio Senate Bill 337, click Here.